Browns Plains is a suburb in Logan City, Queensland with a relatively young population. Located some 24 km from Brisbane, it is a terminus for Brisbane city bus routes and is an important connection between the Brisbane and Logan city bus routes. Its convenient location and the ease of access afforded by the bus routes that pass by it make Browns Plains a great location for first aid training. 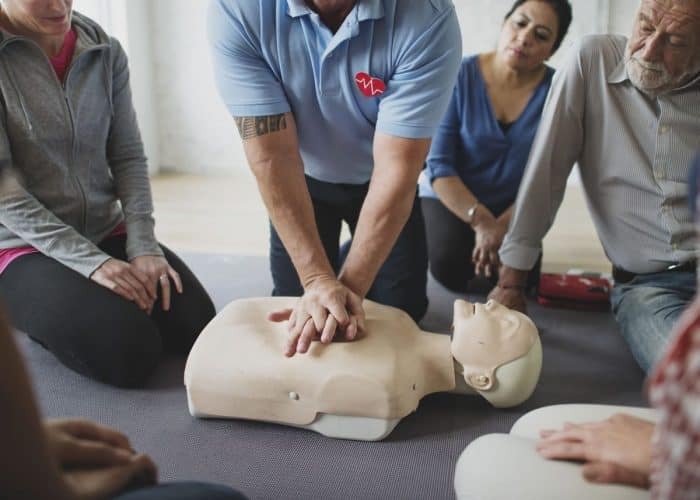 Aiming to make first aid more accessible to individuals, employees, and companies around the area, Australia Wide First Aid holds regular first aid training courses in Browns Plains. We offer 1-day courses and hold classes 7 days a week in convenient venues around the country. We also hold on-site trainings for companies and groups so that we can provide them with lessons that are tailored to their home or work environment. Australia Wide First Aid is a Recognised Training Organisation (RTO No. 31961), and our courses comply with the guidelines set by the Australian Resuscitation Council (ARC) and the Australian and New Zealand Committee on Resuscitation (ANZCOR). Students who are able to complete the course and pass the assessment receive nationally recognised Statement of Attainment. Our trainers and assessors also follow the VET Quality framework to ensure that all our classes are conducted in a consistently professional manner. First aid is administered to a sick or injured person with the aim of preserving life, preventing the patient’s condition from worsening, and promoting their recovery. 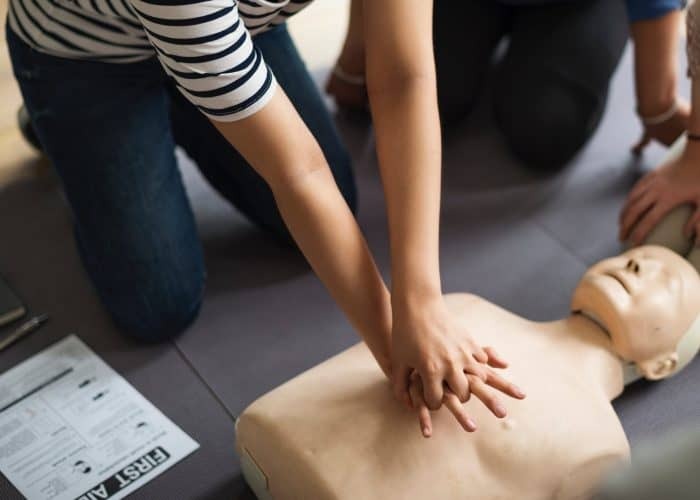 CPR or cardiopulmonary resuscitation is a well-known component of first aid, but first aid is also used to respond to injuries, allergic reactions, and other medical emergencies. First aid knowledge can be used to address and reduce risks in the home or workplace. 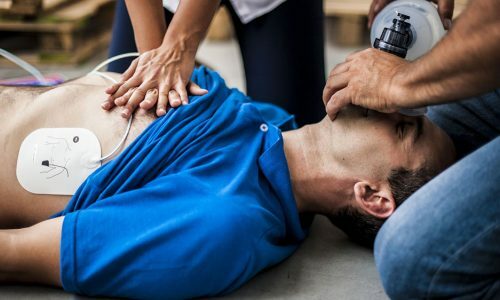 Some professions require people who have proper first aid training certifications, while many companies are also required to have at least 1 first aider in their office or facility. How Will Learning First Aid Benefit You? environment and identifying and addressing the risks in the places where you typically stay, such as your home or place of work. First aid training also prepares you to take action in cases of medical emergency. It helps you adopt the right mindset and use the proper tools and techniques to aid survivors until professional medical help is available. First aid training can also improve your employability and help you forward your career. It’s imperative to learn first aid to grow in certain professions, and a Statement of Attainment can help make your CV more attractive to prospective employers. How Do You Become a First Aider? A first aid training course equips students with the right skills, knowledge, and mindset that will be useful during medical emergencies. Students in an accredited first aid class can be as young as 14 years old, but those below 18 years of age need to present signed parental consent before they can enrol in the course. After completing the course, students will earn their Statement of Attainment. Some of these certificates have a validity period and need to be renewed regularly. A CPR certificate, for example, has a validity of 12 months, while a Provide First Aid certificate has a validity of 3 years. Australia Wide First Aid offers regular first aid courses as well as fast-tracked courses that take less time to complete. These fast-tracked courses are designed to provide the same level of skill and knowledge while reducing the impact of taking the class on our student’s work schedule. A basic component of Provide First Aid, Provide CPR covers cardiopulmonary resuscitation. It is useful for responding to drowning, cardiac arrest, and other types of cardiac emergencies. The regular course takes 3 hours of face-to-face training and the Express CPR course takes about 2 hours. The online assessment for these courses take about 2.5 hours. Among the coverage of this course are first aid response, casualty management, and life support. The face-to-face training for the regular course takes about 8 hours, while the Express Provide First Aid only takes 5 hours to complete. In addition, the online assessment for these courses can take up to 8 hours. Lasting a total of 9 hours of face-to-face training, the Emergency First Aid course covers performing CPR techniques on infants, children, and adults; assessing emergency situations; providing first aid to various types of injuries; and managing medical conditions. For those pressed for time, the Express Emergency First Aid course only takes 6 hours of face-to-face training. About 8 hours of pre-reading and assessment must be completed prior to taking these courses. 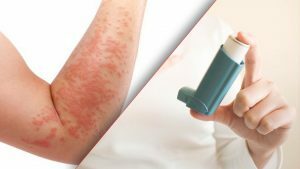 The main focus of this 4-hour course is identifying and responding to the clinical signs of asthma and anaphylaxis. It does not have an express course counterpart. Includes: 22282VIC Course in the Management of Asthma Risks and Emergencies in the Workplace and 22300VIC Course in First Aid Management of Anaphylaxis. 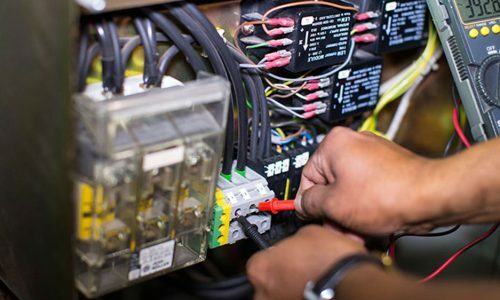 This combined course requires 5 hours of face-to-face training and focuses on CPR and rescue from a live low voltage panel. It does not have an express course counterpart. Students who are taking either the regular or fast-tracked course must be able to complete the pre-reading and online assessment the night before the face-to-face training. Also, students who want to enrol in a fast-tracked course need to show proof that it is not their first time to take the said course. The Statement of Attainment will be sent via email to all successful students within 24 hours of finishing the course and assessment. For questions and clarifications about Australia Wide First Aid’s course offerings and training venues, just call 1300 336 613 or email info@australiawidefirstaid.com.au.